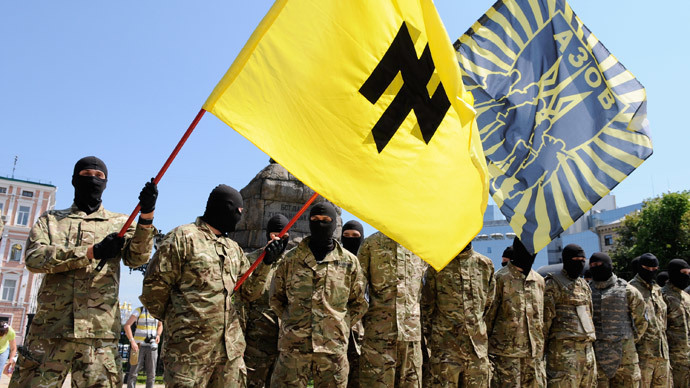 An Azov Battalion sergeant has confessed to USA Today of praising Nazi ideology. 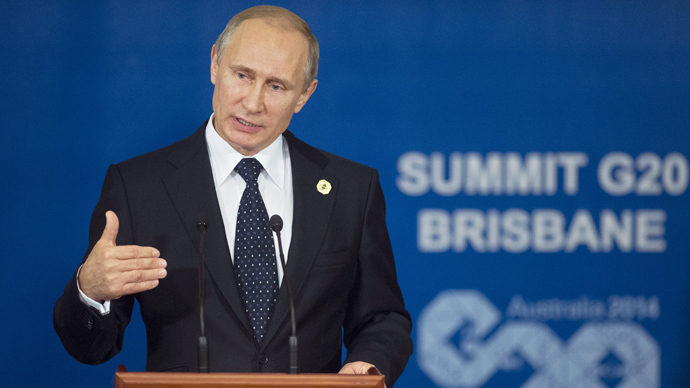 He also pledged a march on the Ukrainian capital after the war. A spokesman for the pro-Kiev brigade insists this is a 'personal choice' of no more than a fifth of the unit. A member of the General Staff of the Armed Forces of Ukraine in Kiev, Col. Oleksy Nozdrachov, defended the Azov fighters as patriots. "They are volunteers who decided to sacrifice their lives to the country,” he said. A year ago, BBC Newsnight journalist Gabriel Gatehouse visited Kiev to investigate the links between the new Ukrainian government and Neo-nazis. 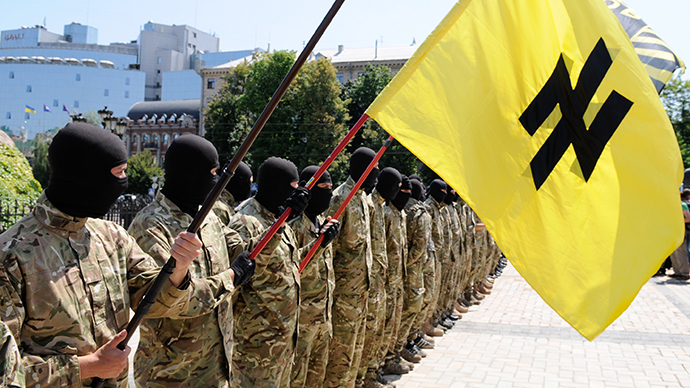 Having reported "groups of armed men strut through the [Maidan] square with dubious iconography" – including German symbols used by SS divisions during WWII – the British journalistic investigation found that "the most organized and perhaps the most effective were a small number of far right groups," adding that "when it came to confrontation with the police, it was often the nationalists who were the loudest and the most violent." "National Socialist themes are popular amongst some of us...I like the idea of one nation. 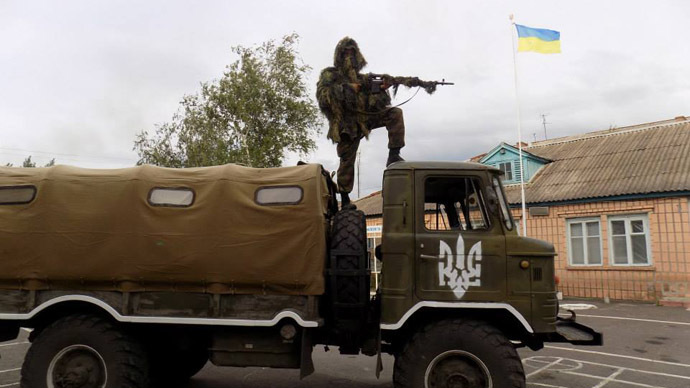 A clean nation...Not like under Hitler, but in our own way, a little bit like that," a member of Ukraine's Right Sector told the BBC reporter, who concluded that "the influence of the far right in Ukraine is growing." In February, Right Sector leader Dmitry Yarosh said the party's paramilitary units in eastern Ukraine will continue "active fighting" despite the ceasefire, as the radical movement did not recognize the Minsk peace deal agreed upon by Ukraine, France, Germany, and Russia after 16 hours of talks.